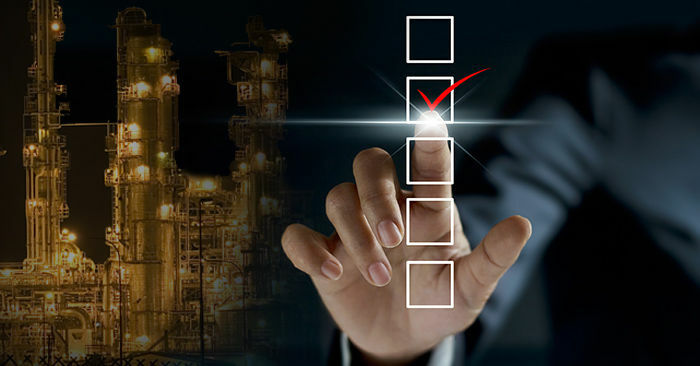 When it comes to implementing a mechanical integrity management program to protect critical assets, one of the most essential factors to consider is regulatory compliance. Adherence to regulatory standards protects owner operators from costly fines or possible insurance benefit losses that may accompany failed audits. Further, it expands the profit potential of the organization by improving equipment reliability and reducing costly instances of critical asset failure. 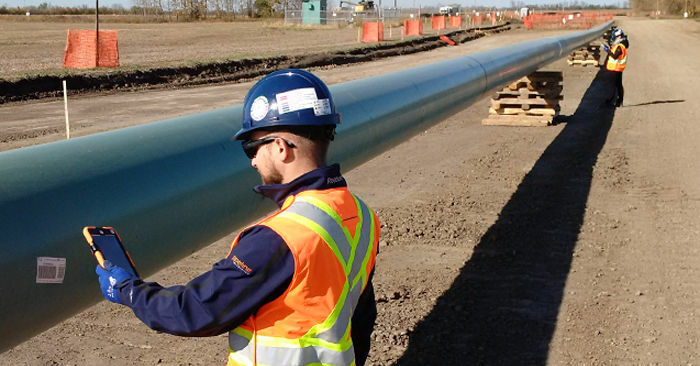 In a world dependent upon the transportation of fossil fuels, fewer industries have a more pressing need to ensure project success than that of pipeline construction and inspection. With safe, timely, project operations at the forefront of this industry’s needs, why is it still so dependent on dated, inefficient practices?